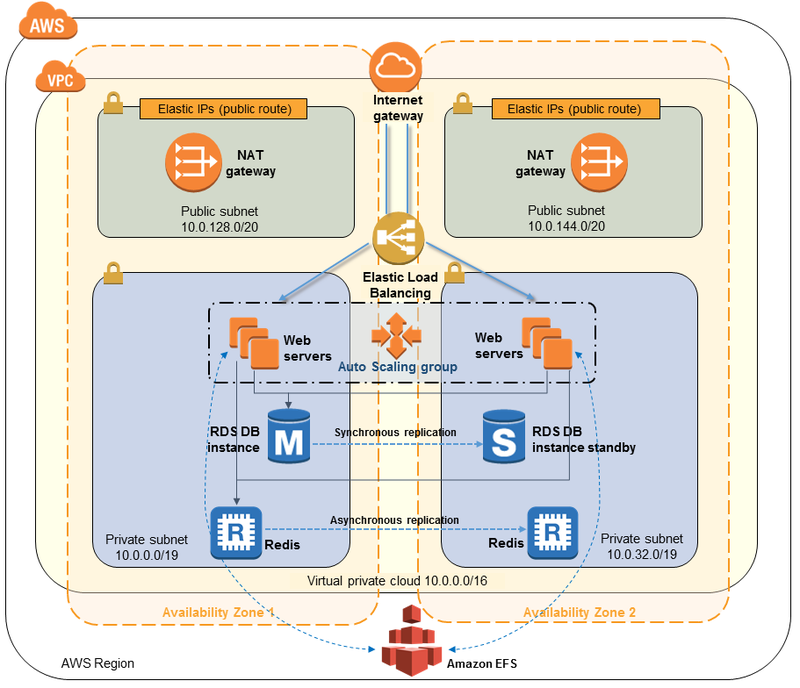 Amazon Elastic File System (Amazon EFS) provides simple, scalable file storage in the AWS Cloud. 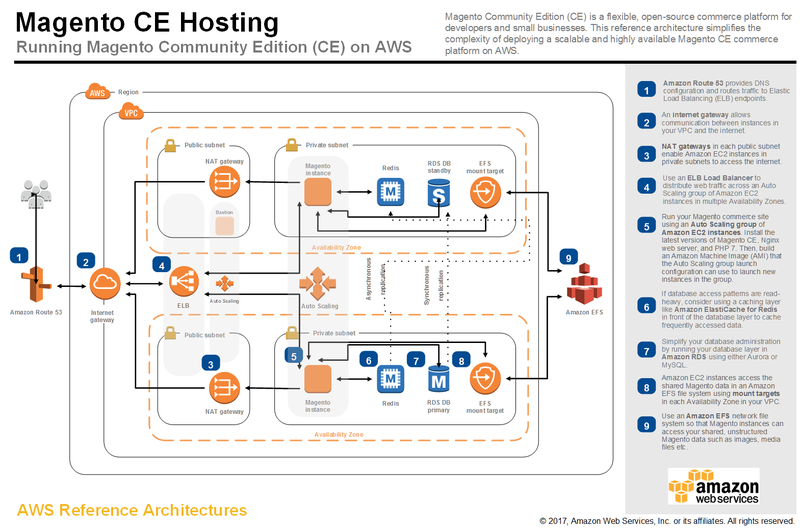 Amazon EFS is easy to use and offers a simple interface that allows you to create and configure file systems quickly and easily. 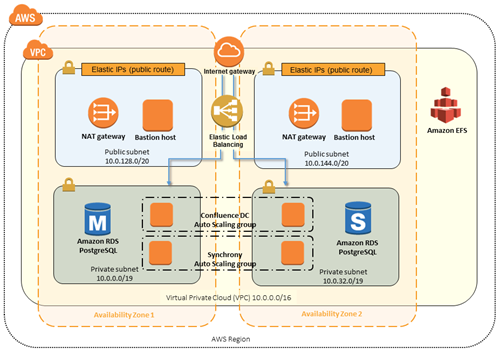 Here you will find valuable resources to help you get the most out of your Amazon EFS deployment. 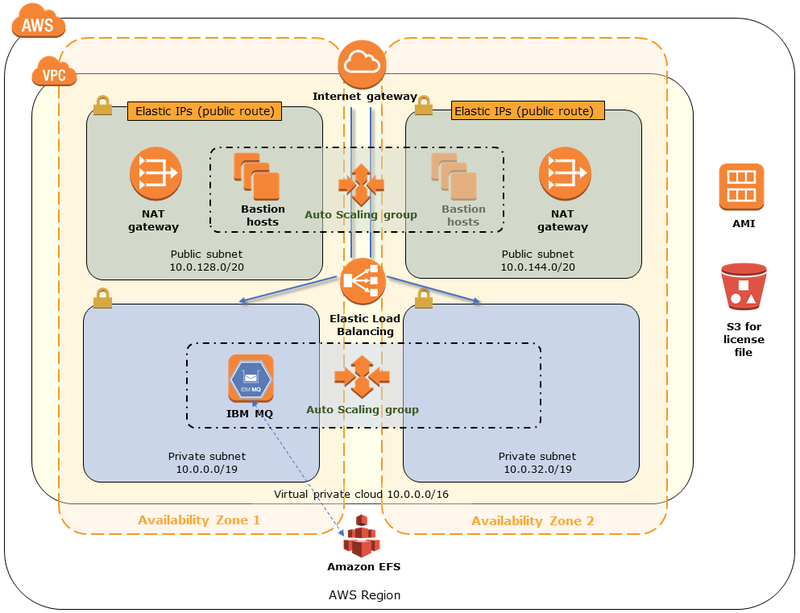 Understand and evaluate the AWS storage services portfolio. 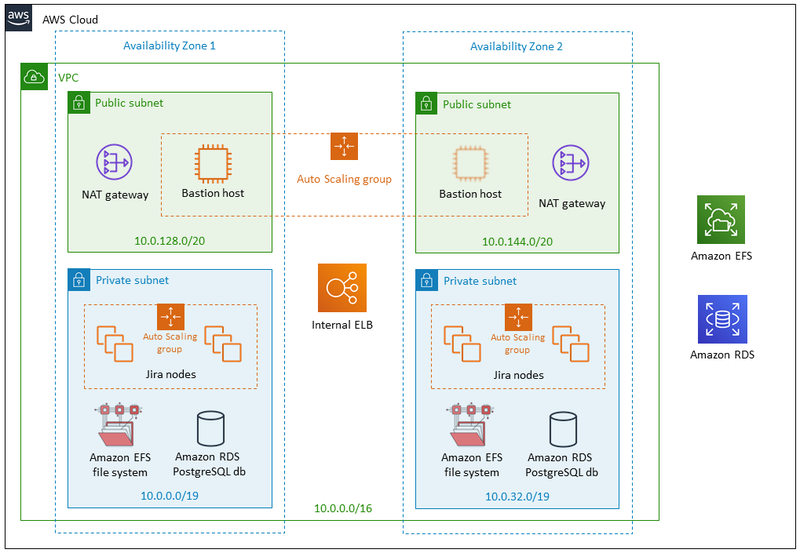 Best practices for selecting the right Amazon EFS modes for your workload. 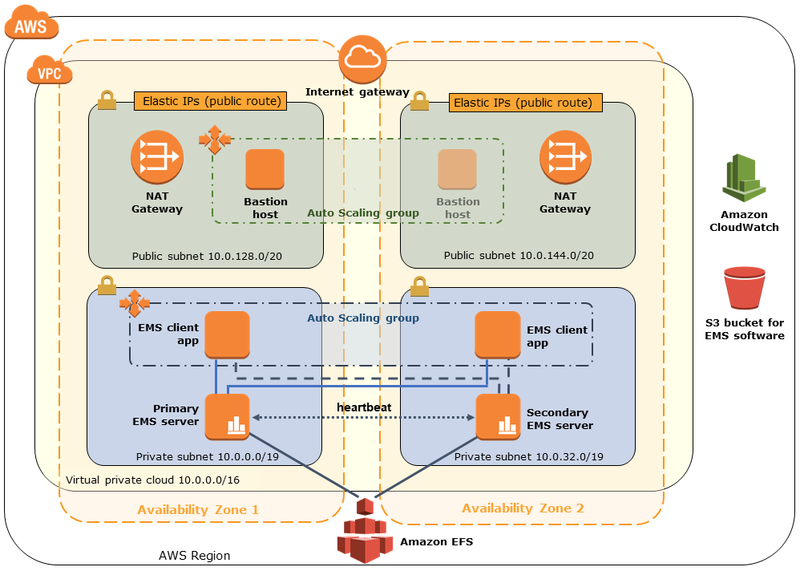 Best practices for encrypting file systems on Amazon EFS. 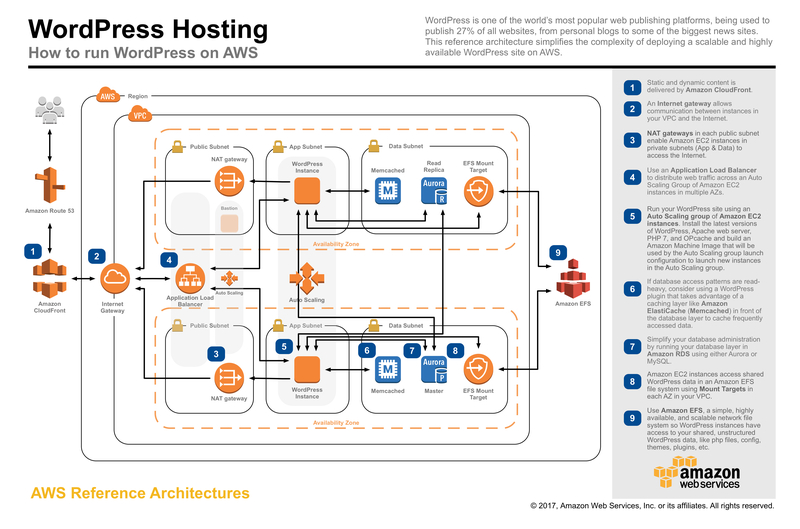 Improve the cost efficiency and user experience of Wordpress on AWS. 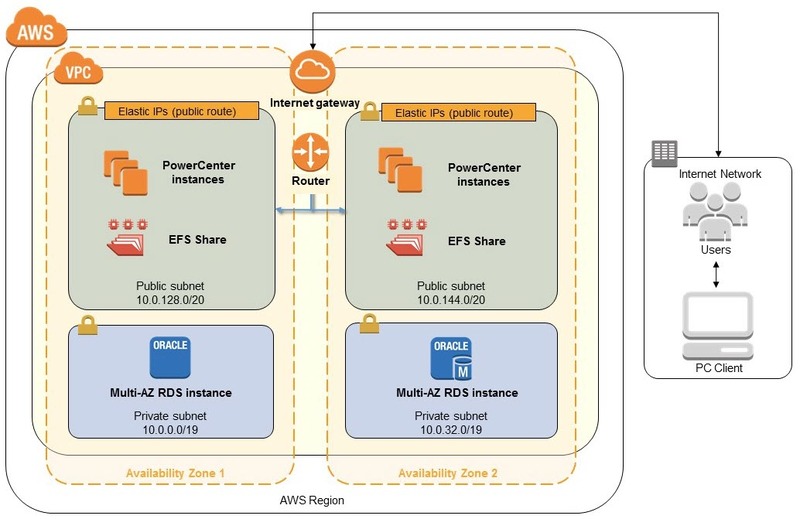 Learn the options for Oracle E-Business Suite on AWS. AWS security processes for network and server infrastructure. Alpha Vertex uses EFS for financial modeling with machine learning. Atlassian uses EFS with Jira Data Center for scalable shared storage. 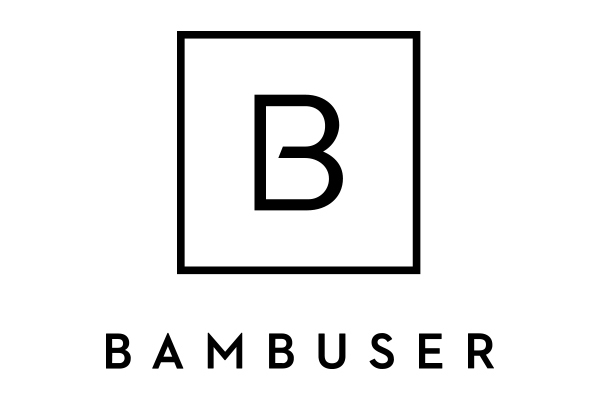 Bambuser used EFS to move servers to the cloud for low latency videos. Be Software simplifies storage and cuts costs using AWS Cloud and EFS. Creative Market is able to save 95% using EFS on their marketplace platform. Custora uses EFS with auto-scaling to prototype new solutions faster. Digital ReLab uses EFS to reduce total cost of ownership by 40%. With AWS, GivenGain has been able to grow its customers by 400%. 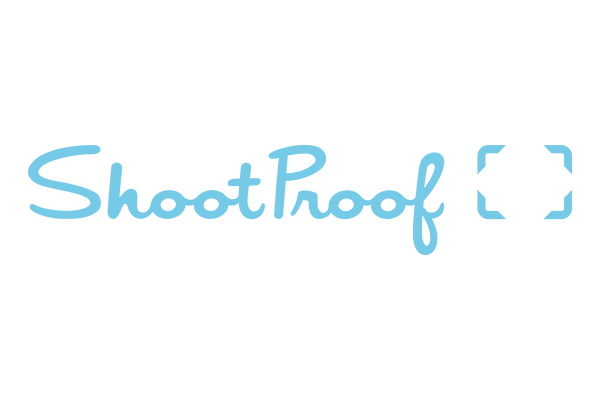 HERE Technologies uses Amazon EFS to reduce set-up from 12 weeks to 1 week. Monsanto uses EFS to manage their petabyte-scale analytics solution. 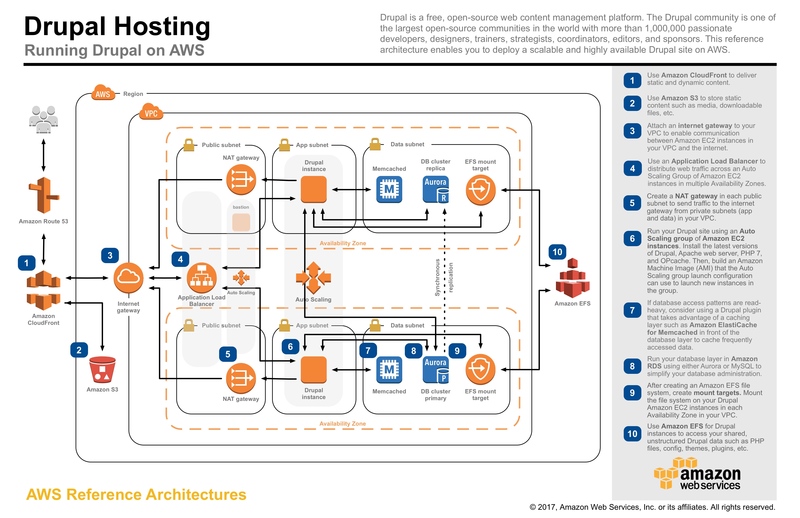 Seeking Alpha migrated from on-premises to AWS and EFS. Spokeo uses EFS to serve pages faster to their customers. Swisstopo uses EFS to deliver fast map content to millions of users. 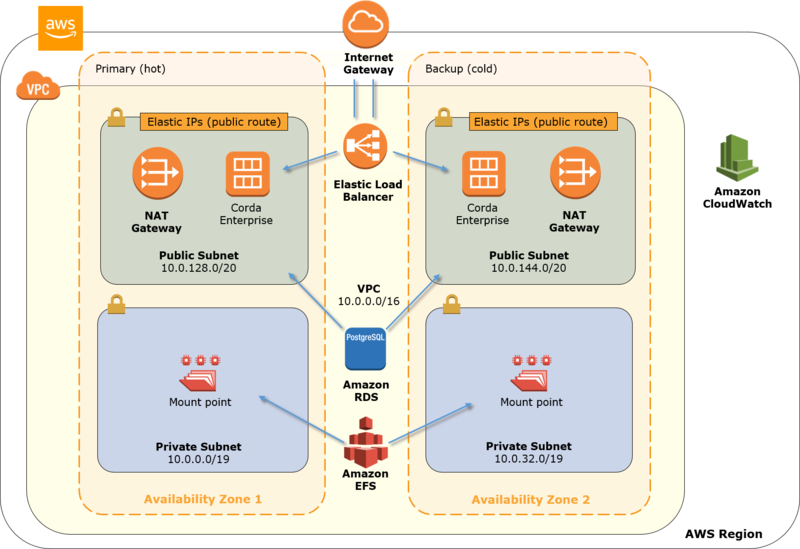 AWS Knowledge Center: How do I encrypt my data in Amazon EFS?